CNBC – Is Military Spending Untouchable? 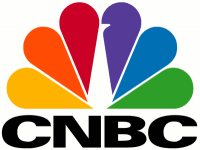 CNBC’s Rick Santelli talks with Bill Frezza about why Republicans should back a plan to cut defense spending. To watch video click here.